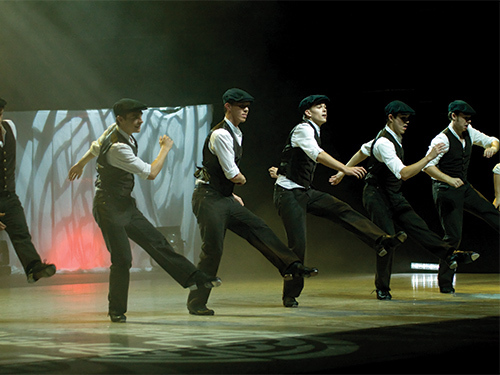 Click a thumbnail to enlarge. 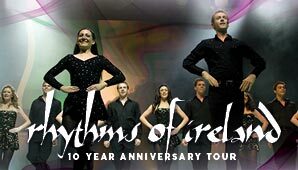 Ireland’s most celebrated show, The Rhythms of Ireland, returns to NZ in 2019, for the first time since their sell-out tour in 2010. 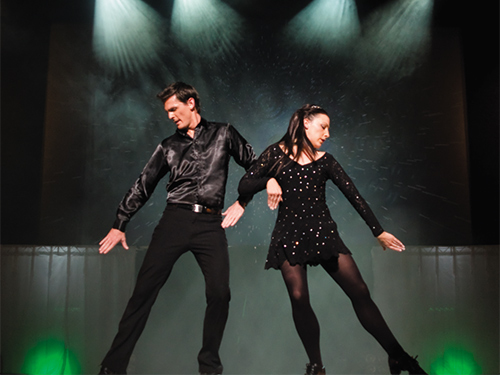 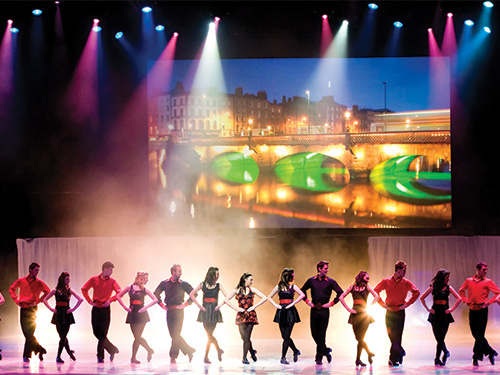 Celebrating their 10th Anniversary, New Zealand is privileged to welcome back Ireland’s most outstanding and elite company of dancers to perform this awe-inspiring production. 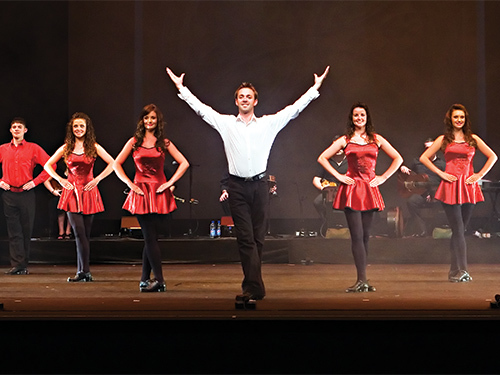 Highly successful and critically acclaimed, The Rhythms of Ireland, seen by over two-million people worldwide, has an unsurpassed reputation for “stunningly executed performances”.